We’re proud to ring in the New Year with our first client in Russia. 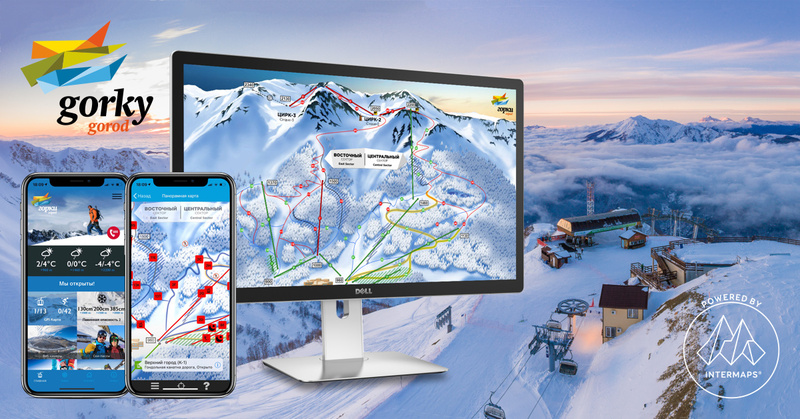 Featuring up-to-date news from the resort, livestreams, live lift information, piste and snow conditions, a GPS enabled interactive skimap and much more, the app has everything you need for your perfect day at the all-season resort, Gorky Gorod. 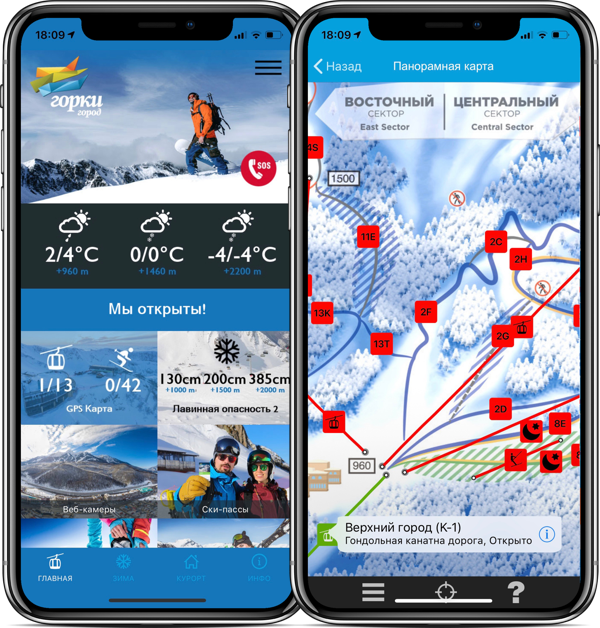 Download it now on iOS and Android!